UG YOUTH has set out to make an impact in the communities around us in a series of community driven projects called "UG PURPOSE WEEK". The UG Purpose Week at its core has the purpose to increase awareness in our student population of the need around them and learn to plan, design and execute projects that will fulfill specific needs. In the process, the UG Purpose Week will also serve as means to continue building student leaders and equip them with proper leadership skills and critical thinking skills. Through these projects, we will be serving human trafficking victims currently living at the Mosaic Refuge Home, elderly residing at Castle Rock Assisted Living, the homeless community in the Arlington & Fort Worth area, and clients from the Revive Community Care Center. FOOD - Students must bring sack lunches for all projects that need it. TRANSPORTATION - We will be providing all trasportation for those students who have successfully signup for each projects. List any food allergies you have. HELLO FAM!! 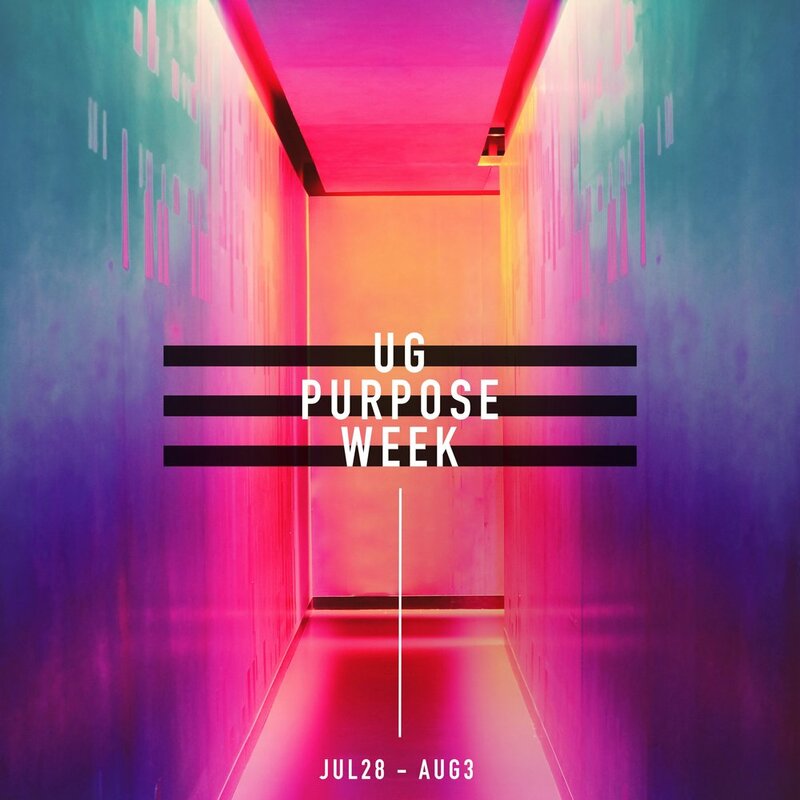 Thx for registering for UG PURPOSE WEEK! !